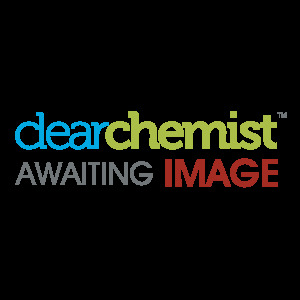 Clear Chemist has an extensive thrush treatment range available to buy online to help treat vaginal, penile and oral thrush; all of our products are available for exceptional prices. 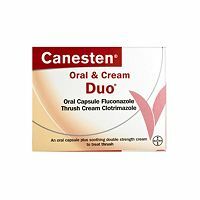 At Clear Chemist, we stock the leading thrush treatment brands including Canesten, Vagisil, Care, Daktarin, Pliza and Tillomed. The most popular thrush treatments available are thrush creams, oral capsules and pessaries. Thrush creams, such as Clotrimazole, help to soothe the symptoms of thrush and relieve any discomfort; whilst oral capsules, such as Fluconazole, clear the root cause of the infection; also, our selection of pessaries help relieve any vaginal discomfort during thrush. If you have any questions regarding our thrush treatment range, please do not hesitate to get in touch with us - we'd be happy to help.